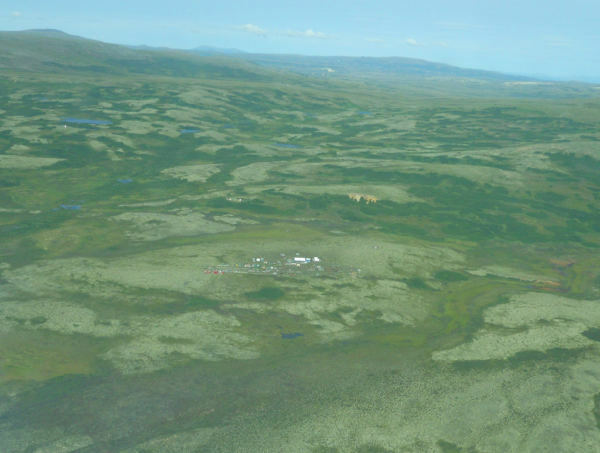 The proposed Pebble Mine is gaining momentum again, based on a settlement with the Trump Administration. 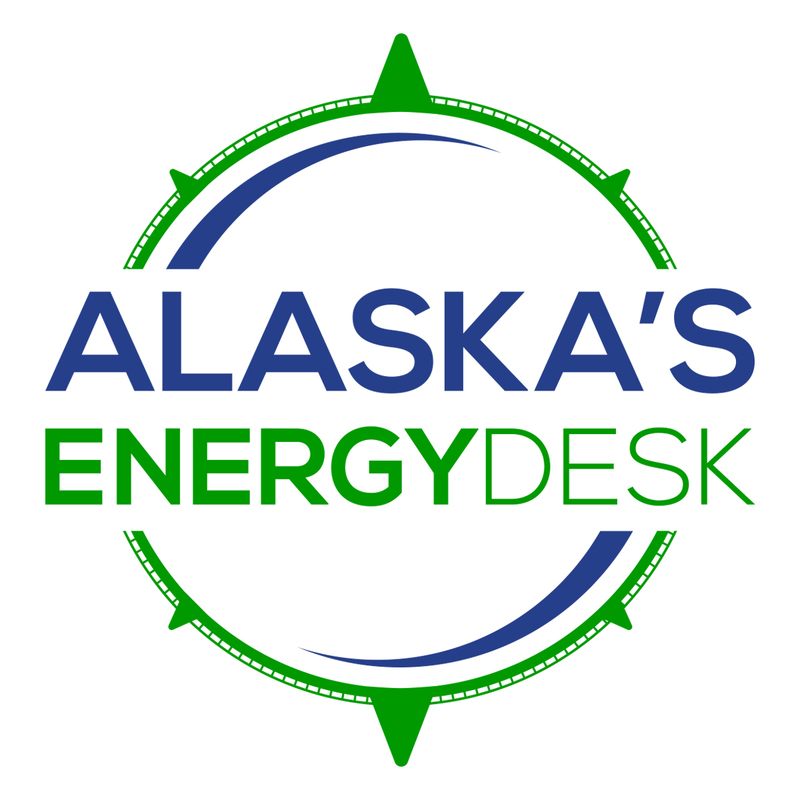 Last week, developers released a new vision for the project in southwest Alaska. Now that the federal government has removed a major roadblock, Alaskans can expect a lot more action at the state level. When Pebble CEO Tom Collier took the podium at an industry gathering in Anchorage earlier this month, he recalled a speech he gave to the same crowd during the Obama years. Fast forward to this year, and Collier’s prediction has come true. In 2014, the Obama administration effectively halted the project after hearing concerns that the mine could harm the Bristol Bay salmon fishery. The Environmental Protection Agency took the unusual step of proposing steep restrictions before the normal permitting process could begin. Pebble argues this amounted to blocking the project. But after a meeting with Pebble’s Collier this spring, new EPA Administrator Scott Pruitt announced a settlement allowing Pebble to move forward with permitting. Collier — who claims he can build the mine without hurting the fishery — aims to start that process in December. In an interview after his speech, Collier said all Pebble needs is a chance — if the project is allowed to go through the normal process, he believes the mine will be approved. “You know when you’ve invested $750 million getting ready to go into permitting, it ought to go pretty smoothly,” Collier said. That smooth permitting process is exactly what Pebble’s opponents are worried about. “I thought the fight was over when EPA proposed its determination, and I thought that it would be finalized during the Obama administration,” Lindsey Bloom said. Bloom used to fish for salmon in Bristol Bay, and has opposed the mine for years as part of advocacy groups SalmonState and Commercial Fishermen For Bristol Bay. Now that the federal government is back to following the process Pebble demanded, the mine’s opponents are increasingly turning their attention to the state. They worry that Alaska’s existing laws might not be tough enough to protect Bristol Bay’s salmon. “What we’ve seen is a permitting process that at every turn is geared and interpreted to get to the ‘yes,’ and to get to the permit,” Bloom said. So Pebble opponents are trying to change state laws. This week, a judge upheld a ballot initiative that, if approved by voters, would significantly beef up protections for Alaska’s salmon streams. The measure’s backers say it’s not intended to block projects, but an attorney for the state said building the Pebble Mine would be impossible if the measure becomes law. Opponents are also lobbying Gov. Bill Walker — and he’s listening to their arguments. “I am not supportive of the Pebble mine,” Walker said in an interview in early October, the day before Pebble rolled out new details on the proposed mine. Walker didn’t propose any specific steps he’d take to halt the mine, but multiple state agencies will be involved in approving the project. Unlike many of the Pebble’s opponents, the governor expressed confidence in the state’s existing laws. “I don’t know that there’s a lever for me to pull that’s going to absolutely stop it. I think there are a lot of protections that are already in place,” Walker said. As the groups fighting the mine ramp up pressure on the state, Pebble isn’t sitting idly by. It plans to challenge at least one current state law that could spell trouble for the project. In 2014, voters approved a ballot initiative requiring the Alaska legislature to approve a large-scale gold and copper mine in the Bristol Bay region. Last week, Collier announced plans to sue, claiming the statute is unconstitutional. Alaskans can expect a lot more of that back-and-forth as the state takes on a bigger role in deciding the future of the proposed mine. EPA is accepting public comments on withdrawing its restrictions on the Pebble project through October 17.